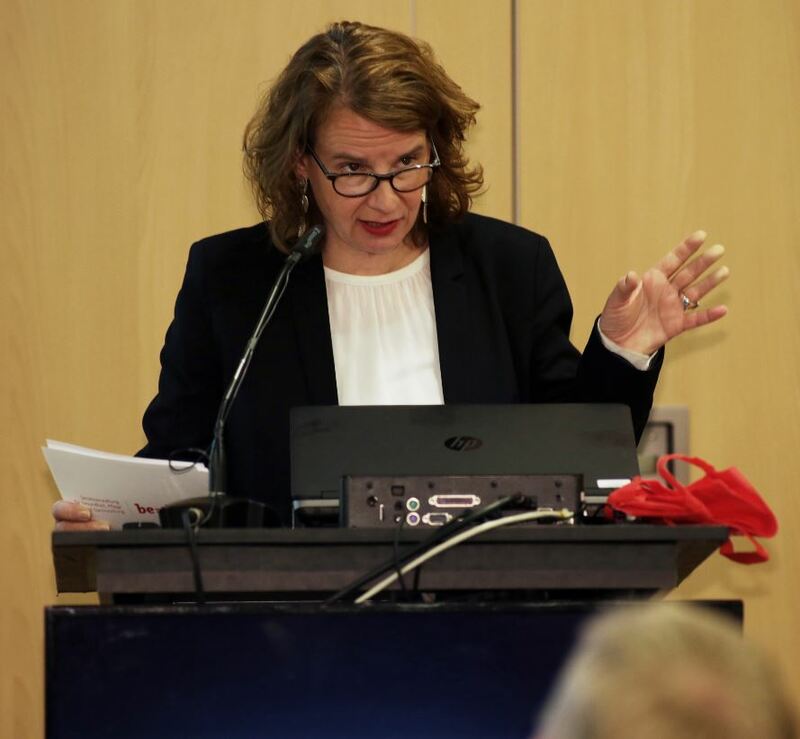 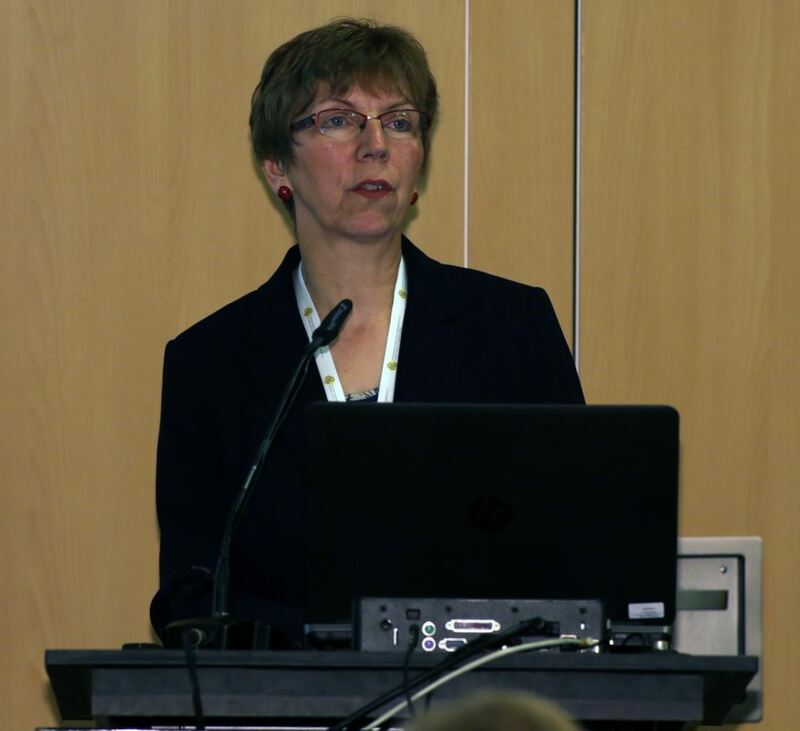 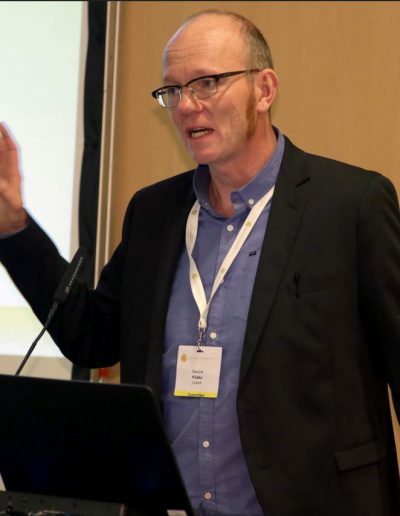 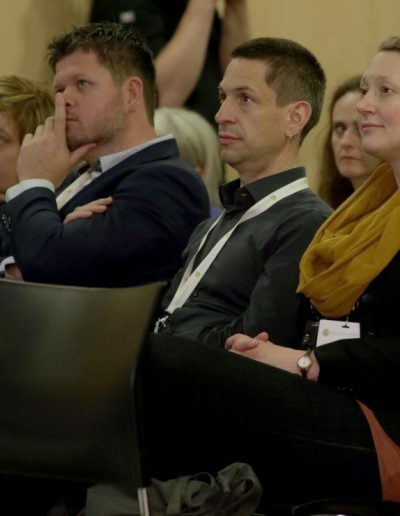 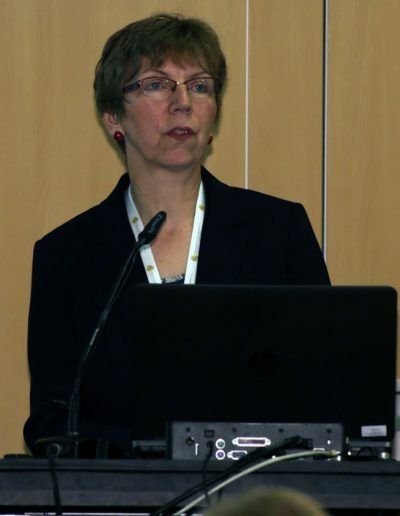 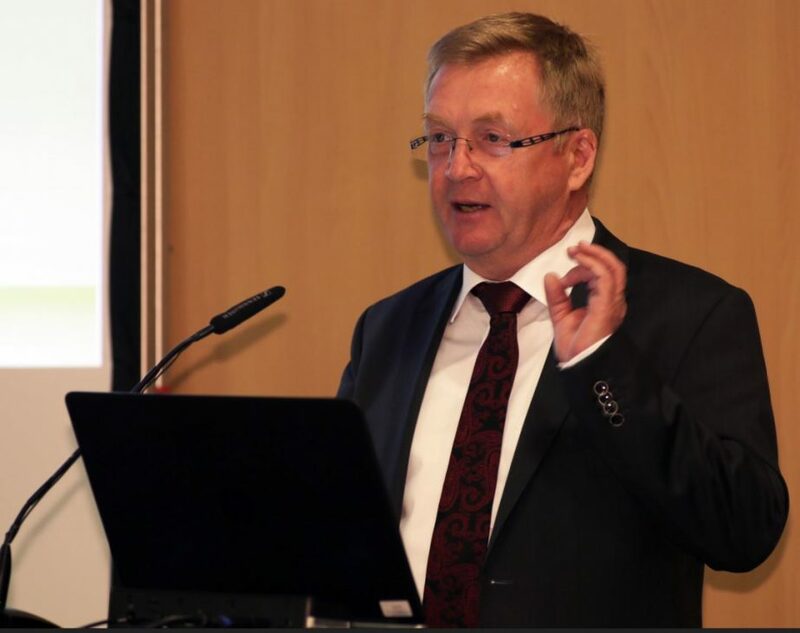 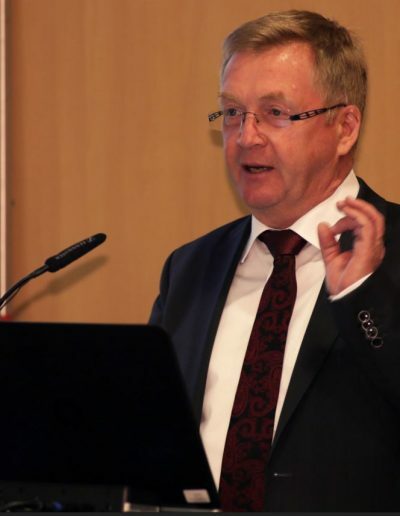 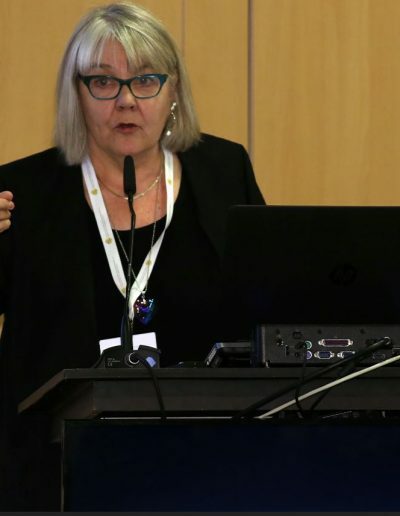 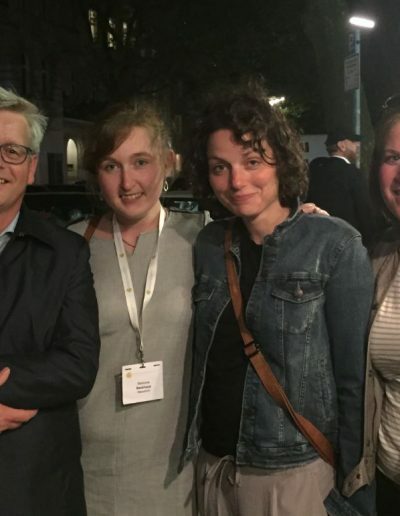 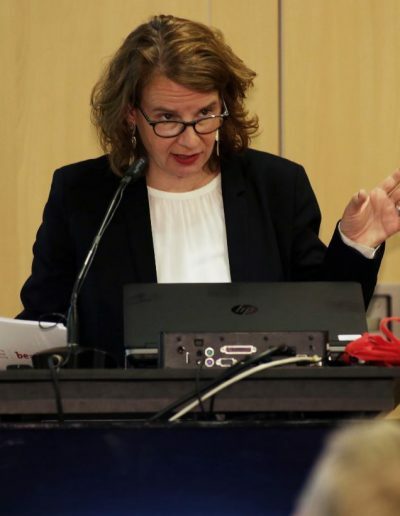 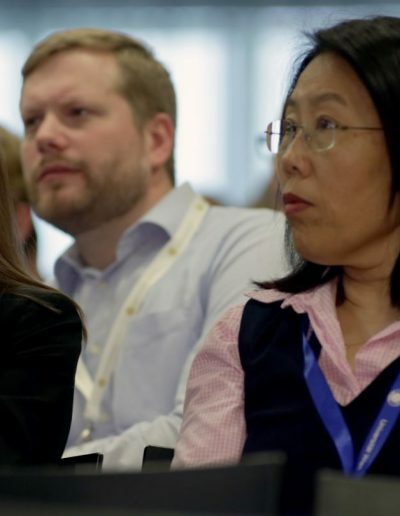 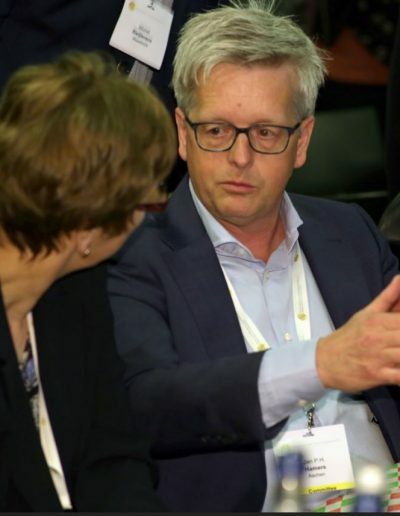 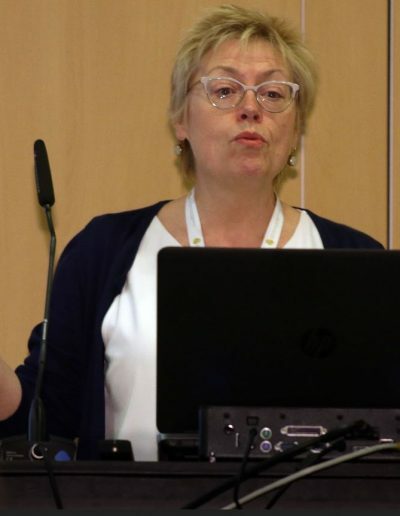 After a lengthy planning period, the long-awaited event started at 9 a.m. on 4 May: Renate Stemmer opened the first international congress of the DGP in front of more than 200 participants at the Abba Hotel in Berlin. 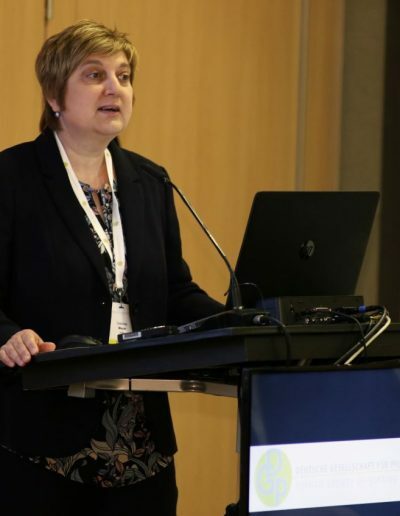 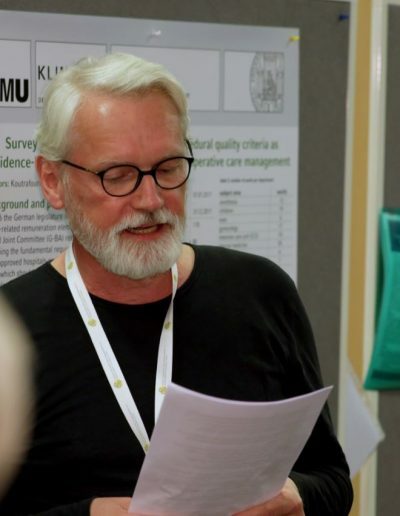 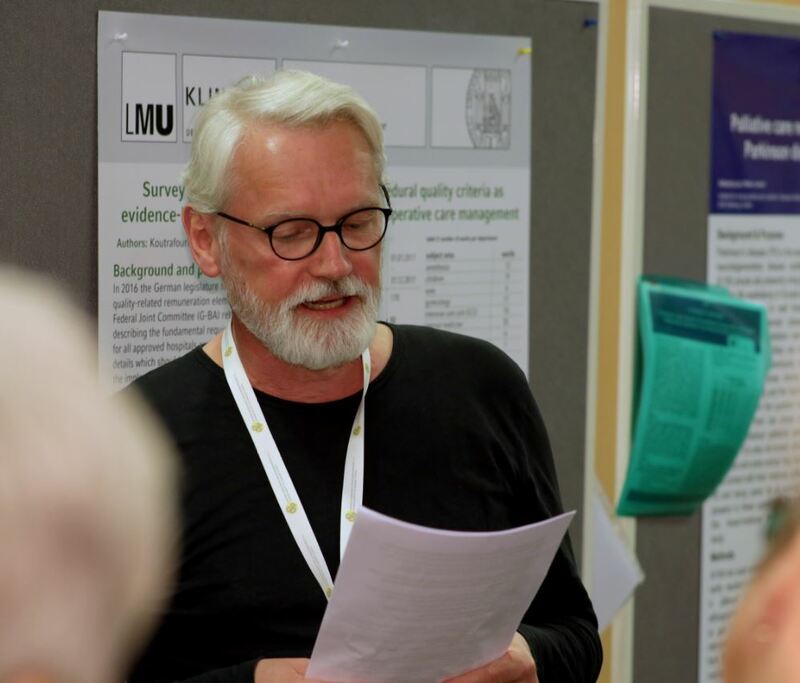 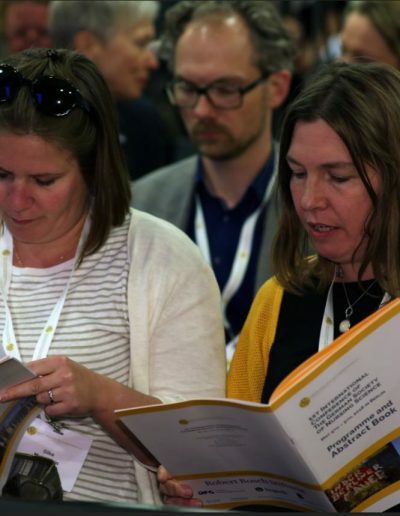 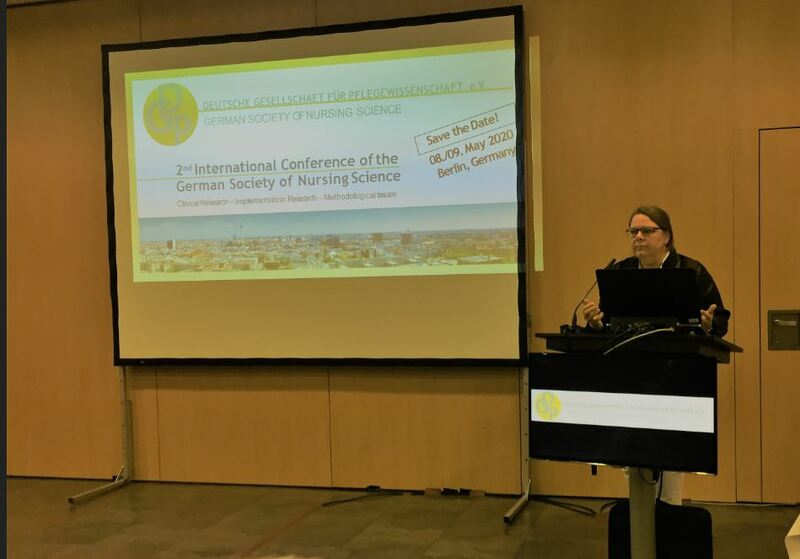 From the numerous high-quality submissions received from nursing scientists from 21 countries, nine symposia, 45 lectures and 80 posters were accepted for presentation. 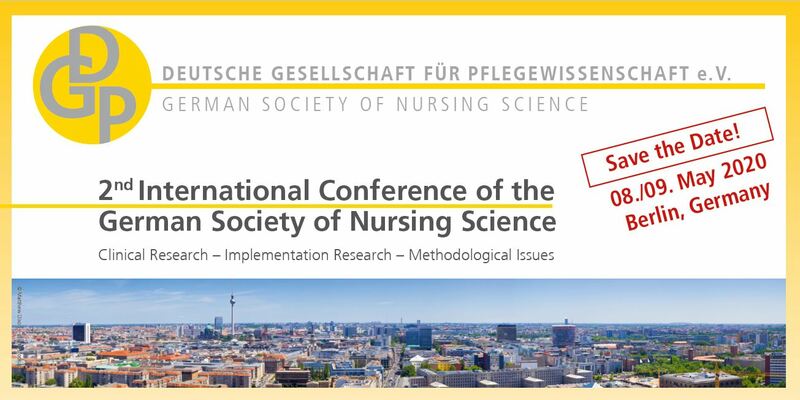 The given main topics (nursing interventions, patient perspectives, nursing facilities and structures, methodological aspects of nursing research) offered sufficient opportunity to present research results and theoretical issues of scientific nursing research. 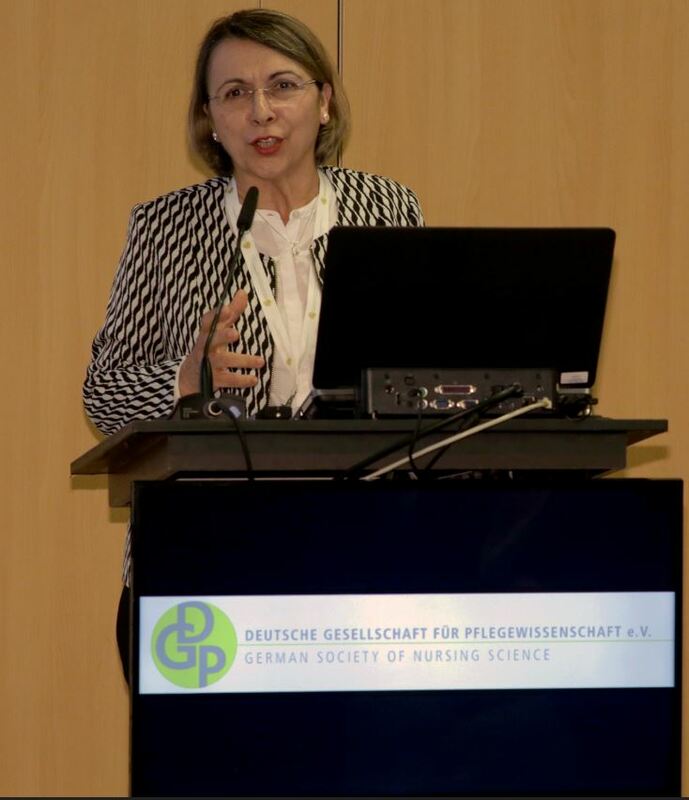 Following supportive greetings from the newly appointed State Secretary and Authorized Care Representative of the Federal Government, Andreas Westerfellhaus, and Berlin’s State Secretary for Health, Care and Gender Equality, Barbara König, who focused on the importance of nursing science findings in the current political debate, Gabriele Meyer from the University of Halle/Wittenberg opened the scientific programme with one of the five „keynotes“ from internationally renowned nursing scientists. 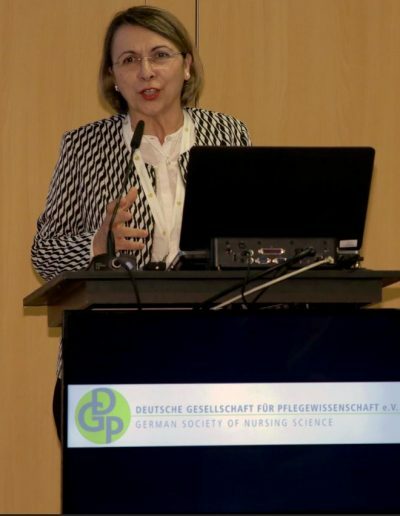 Meyer presented the reduction of psychotropic medications in nursing home residents as an important challenge for nursing care and interprofessional cooperation. 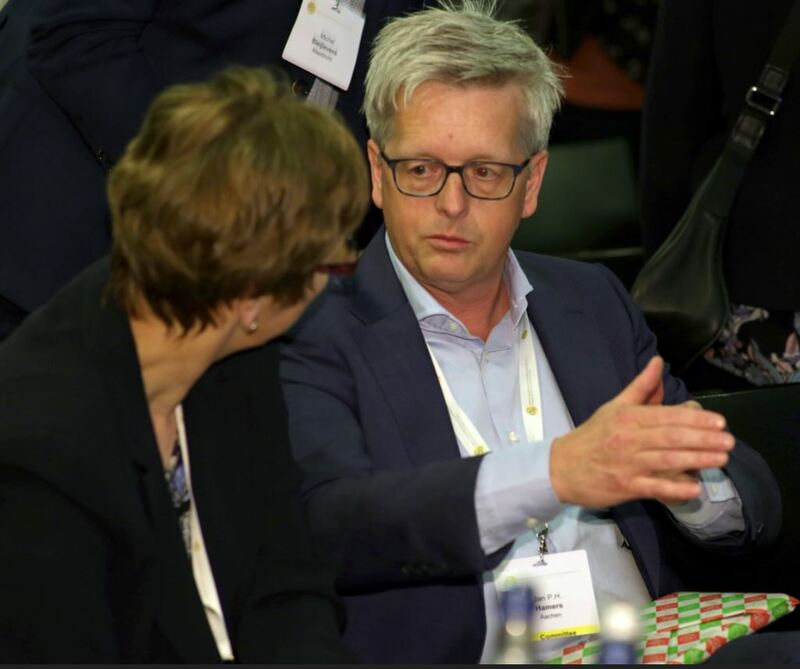 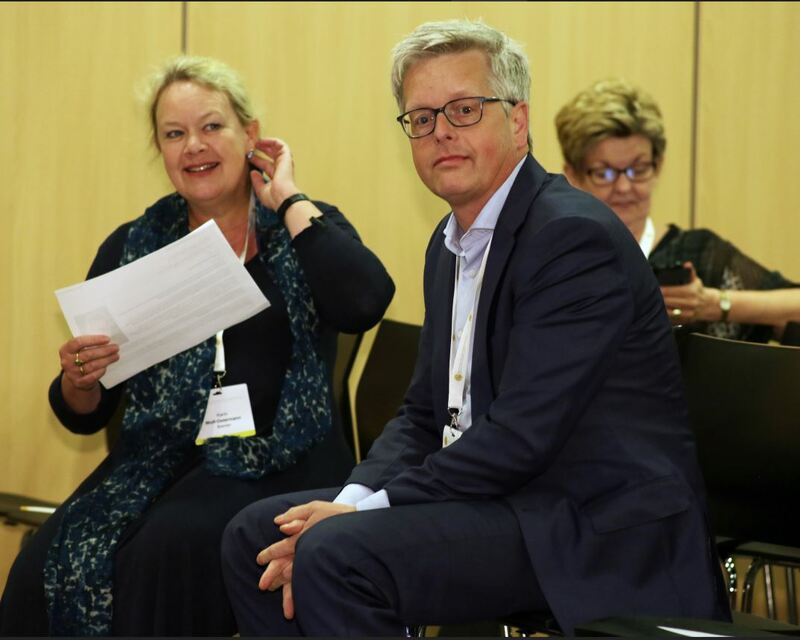 In further keynotes, Jan Hamers from the University of Maastricht and Helena Leino-Kilpi from the University of Turku impressively demonstrated the importance of nursing science and research in their countries. 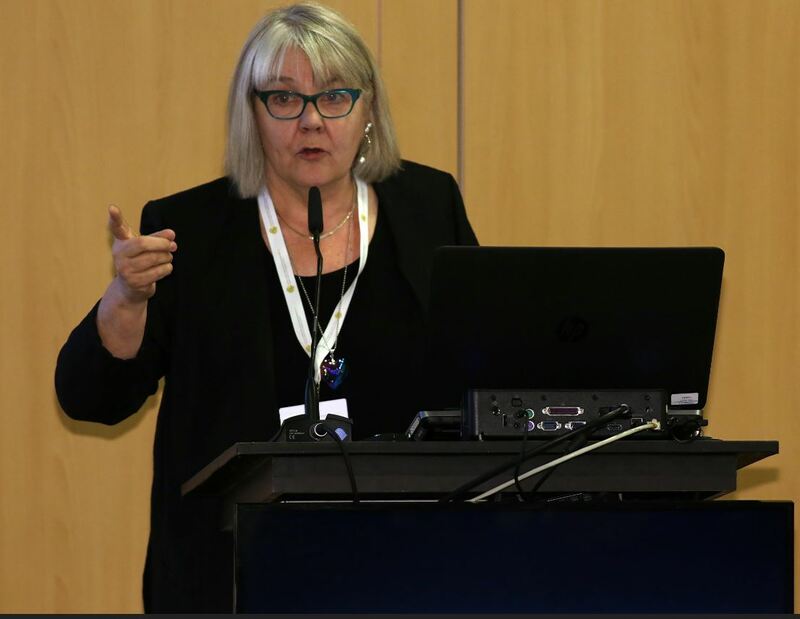 In order to achieve this, relevant research was required, which was and is adequately funded in both countries, both ideally and financially. 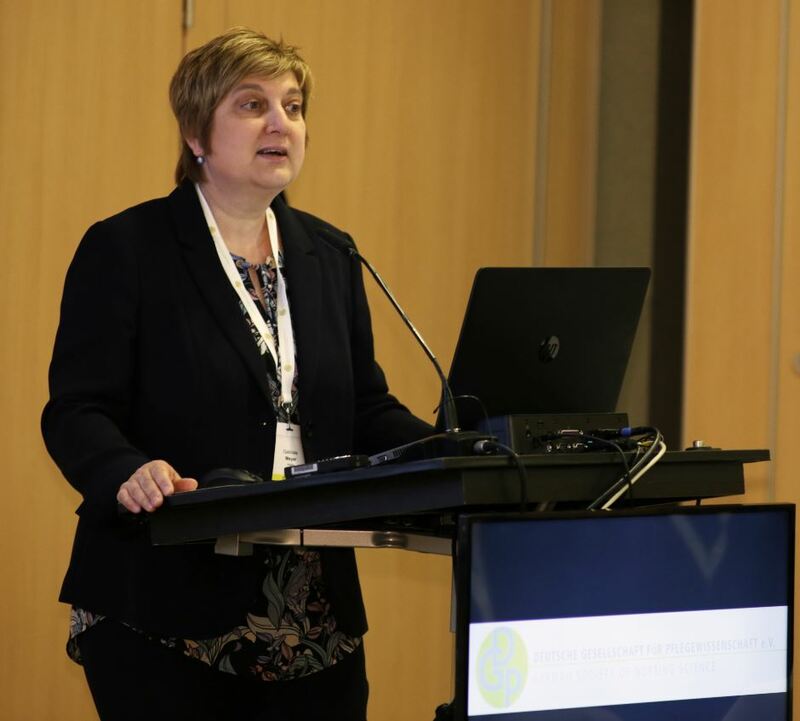 In the fourth keynote, Evridiki Papastavrou from the Cyprus University of Technology presented a multi-national project on rationing in care, a challenge for all health systems in the face of increasingly limited resources. 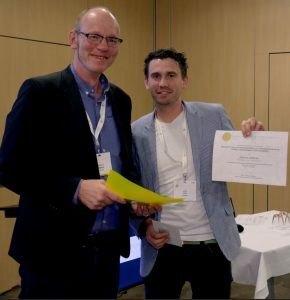 3rd prize: Jens Riede, HS für Gesundheit Bochum. 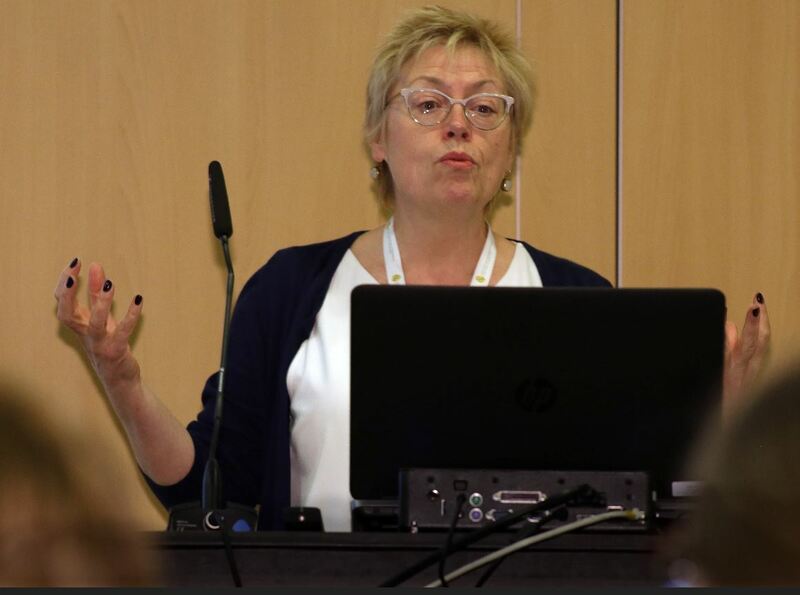 For the final keynote, Nicky Cullum from Manchester University looked back on her many years of research and presented „Things I wish I’d known twenty years ago“. 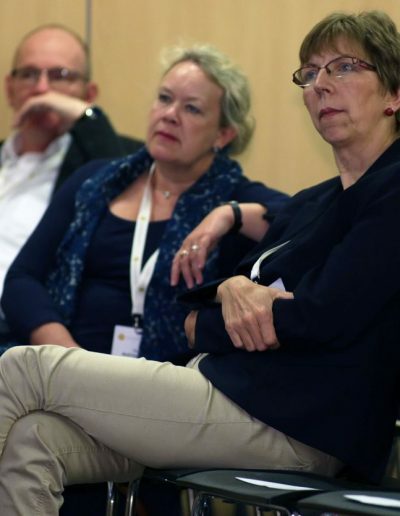 Among other things, she wished she had never been forced to surround herself with unfriendly, unmotivated colleagues. 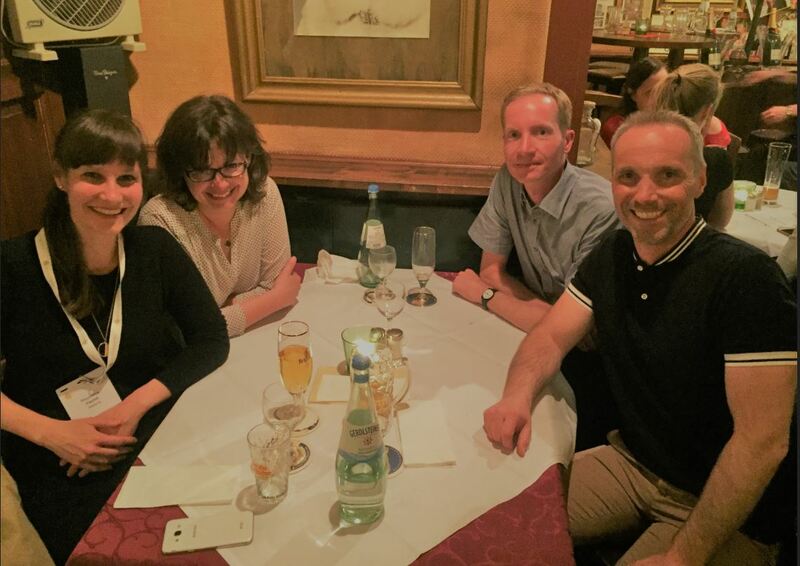 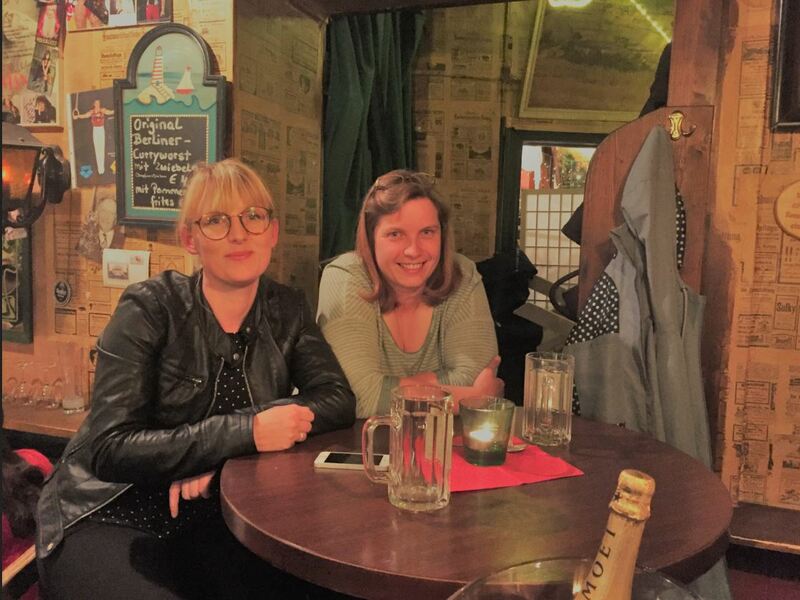 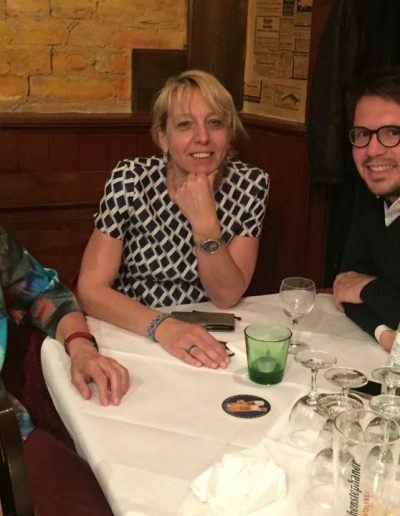 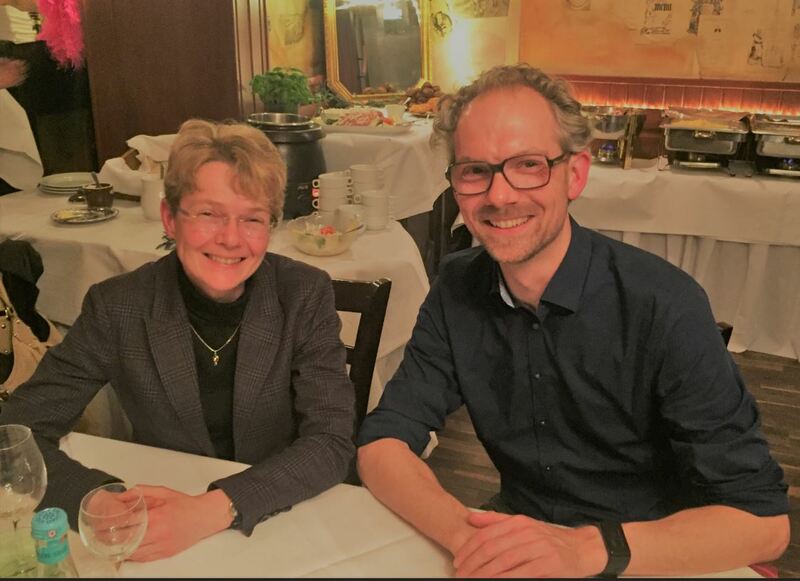 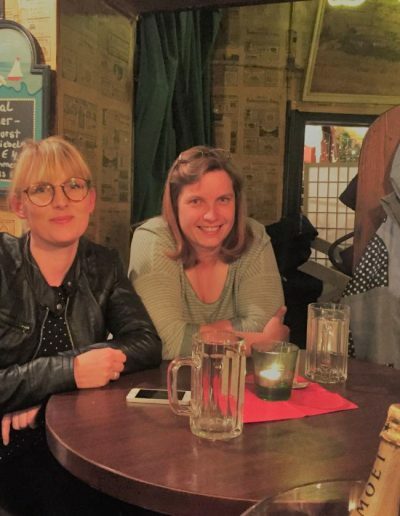 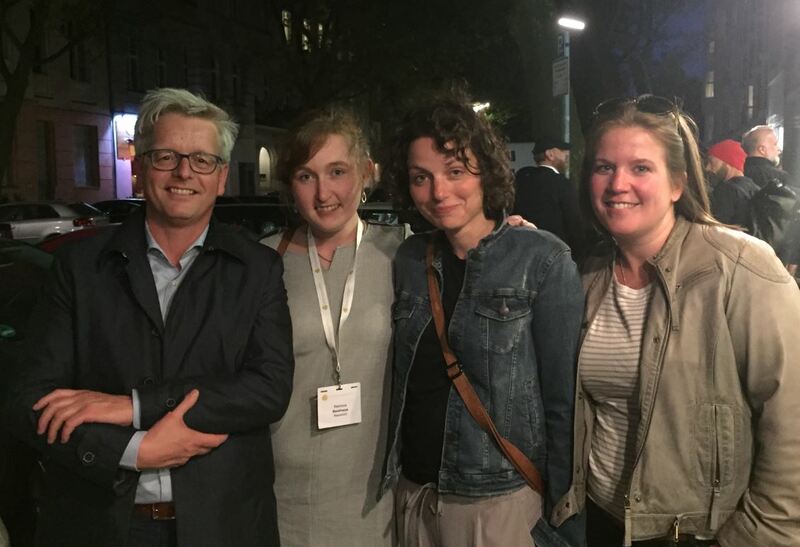 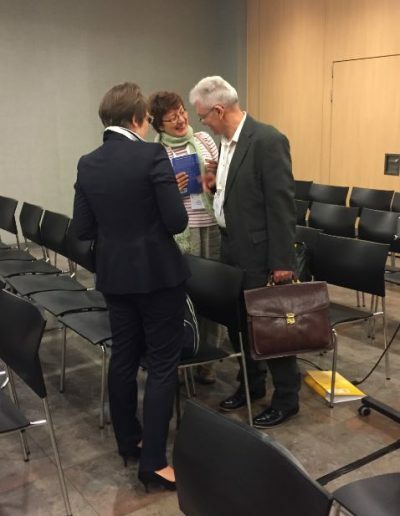 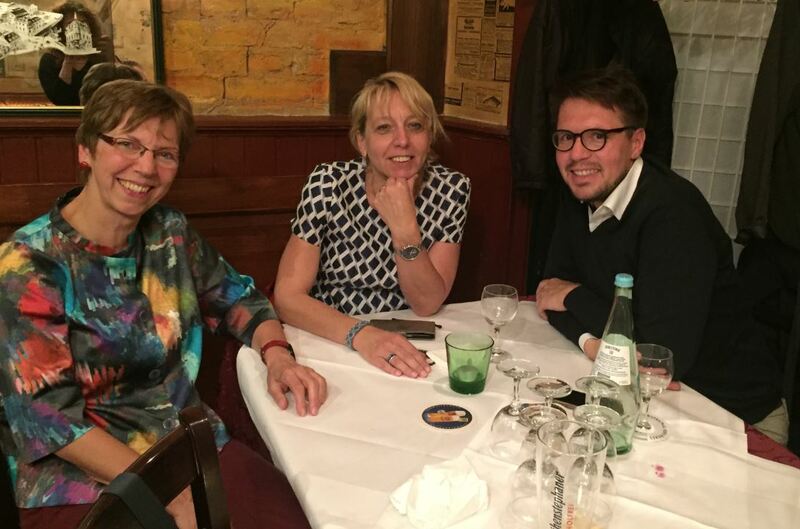 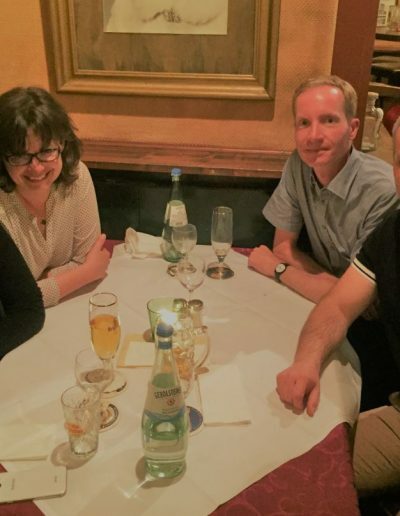 But, according to Cullum, she fortunately did not meet anyone of this kind during the two days of the congress, but was glad to have been there in view of the many fruitful encounters and discussions with colleagues from many countries with such diverse research topics. 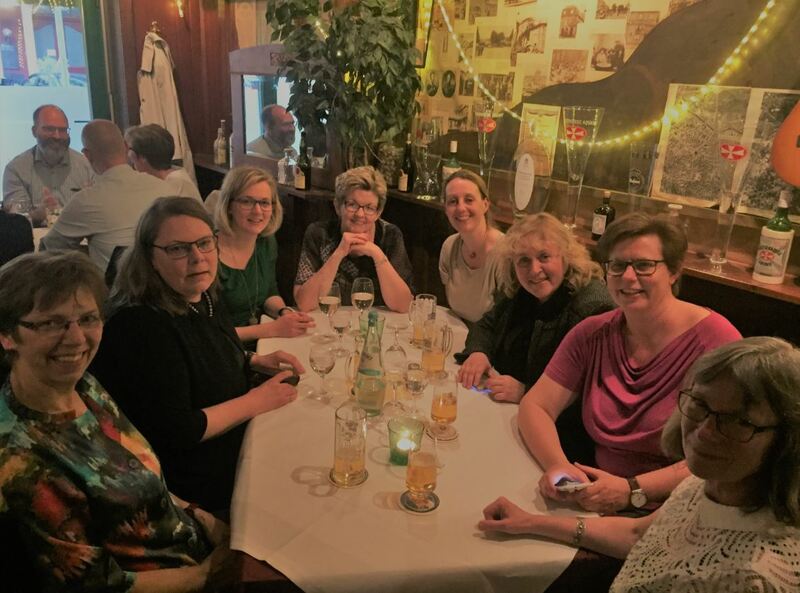 A really nice conclusion and motivation for the second international congress of the DGP which is already planned for 8/9 May 2020. 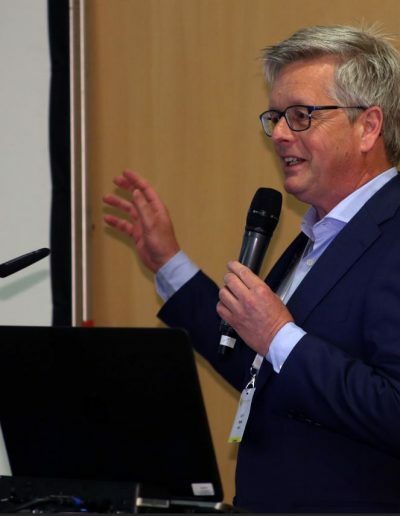 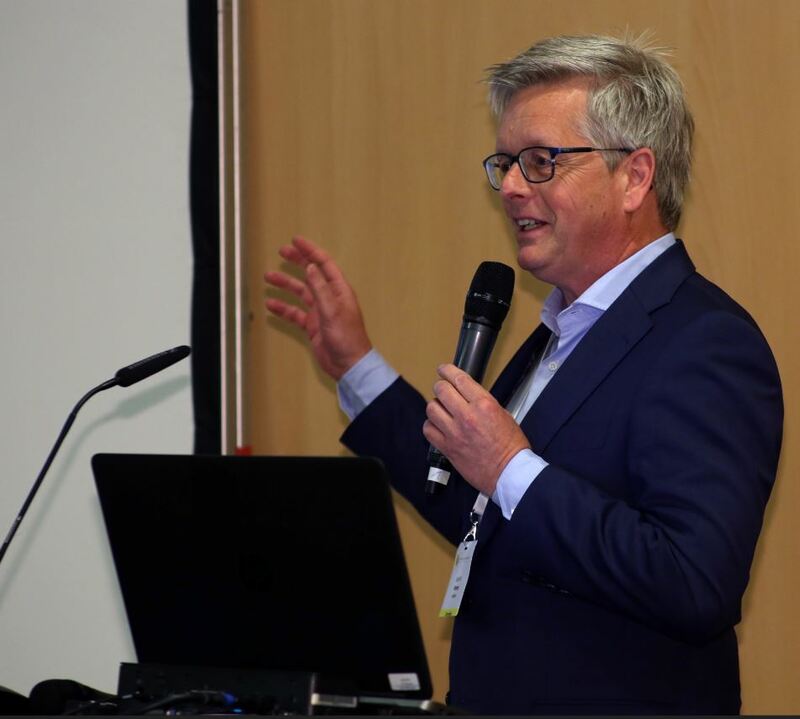 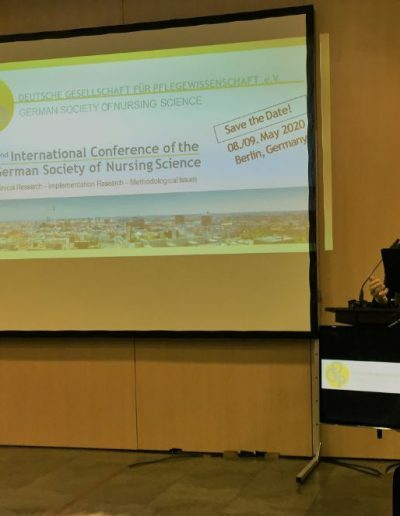 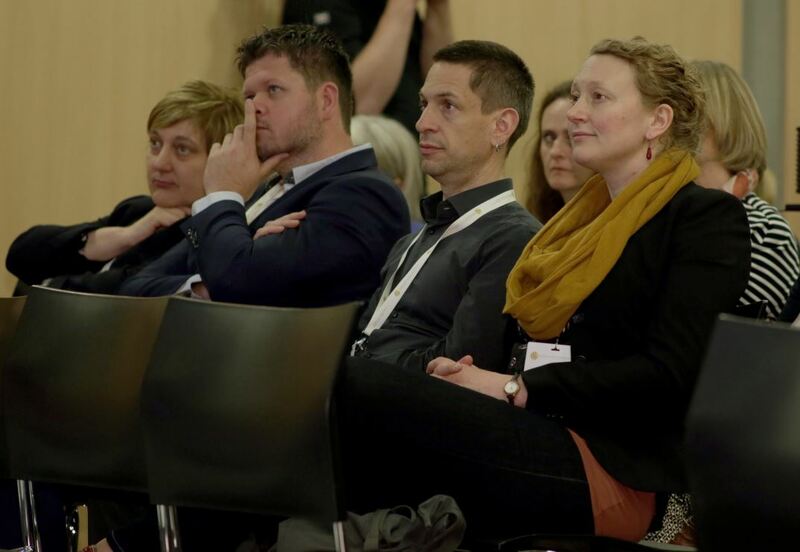 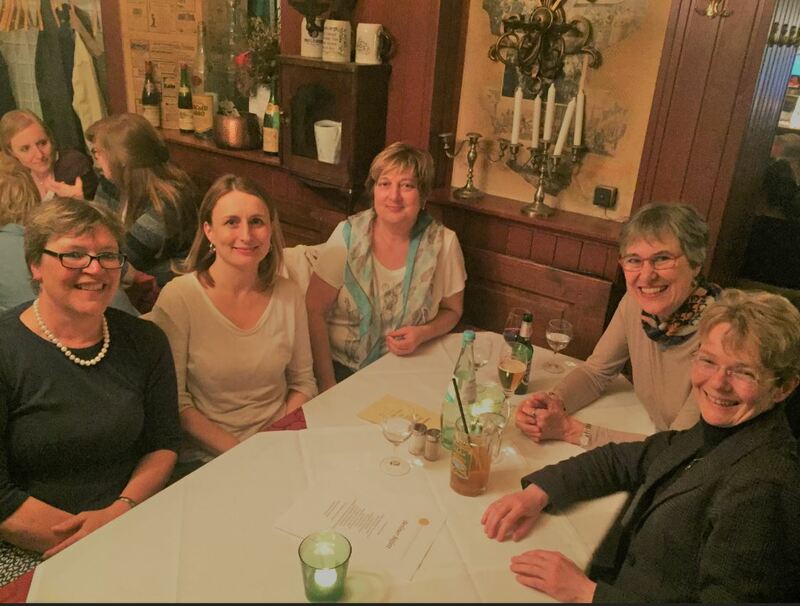 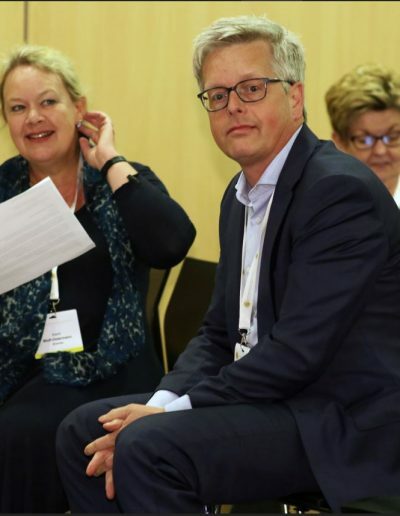 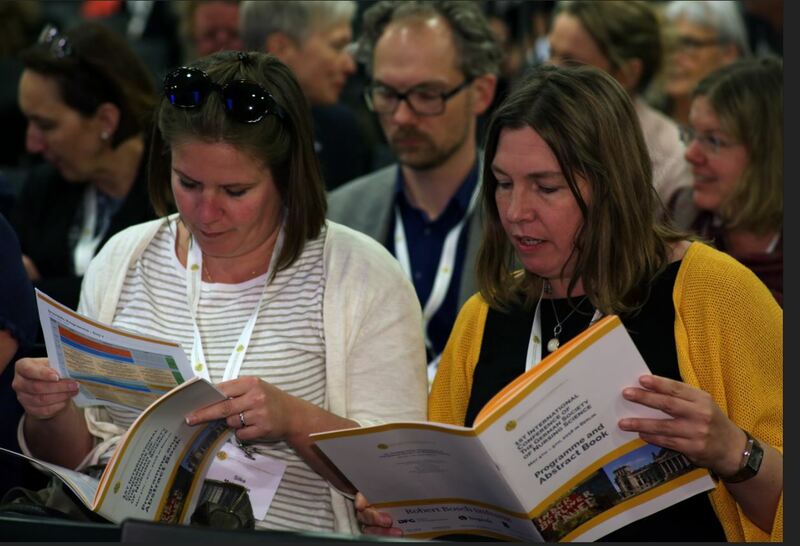 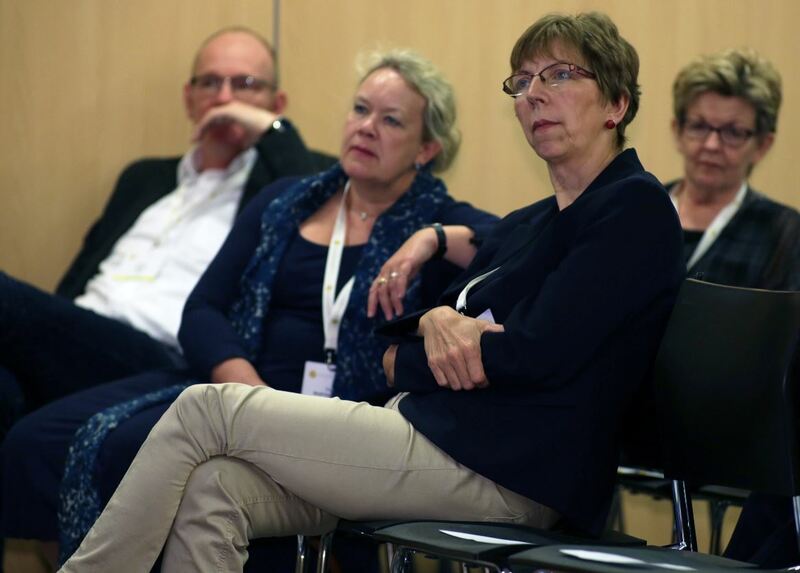 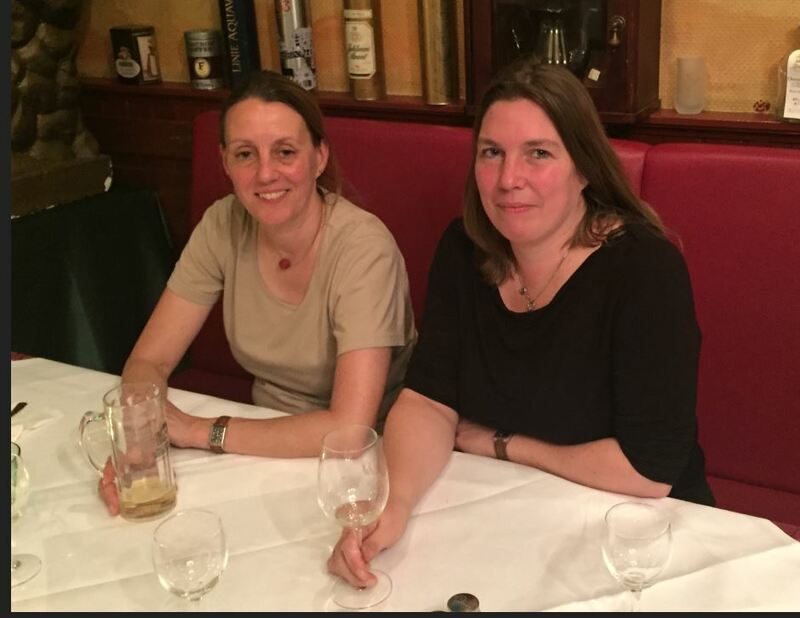 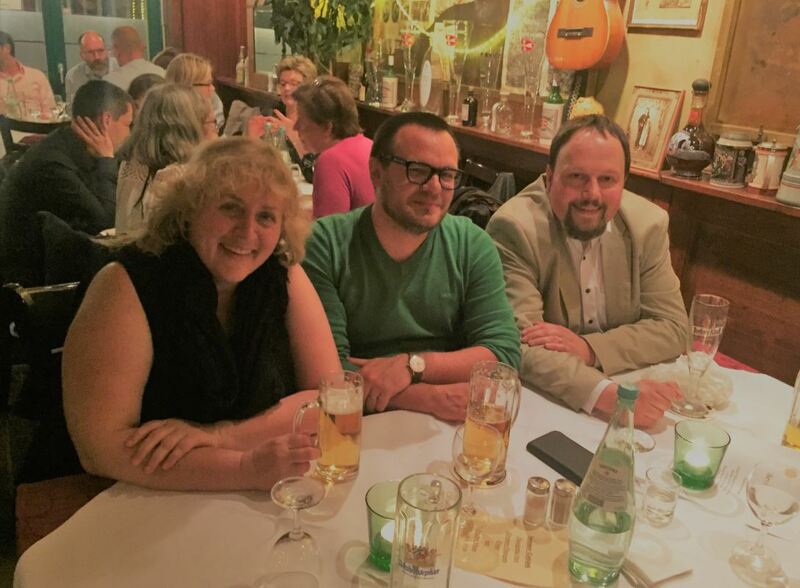 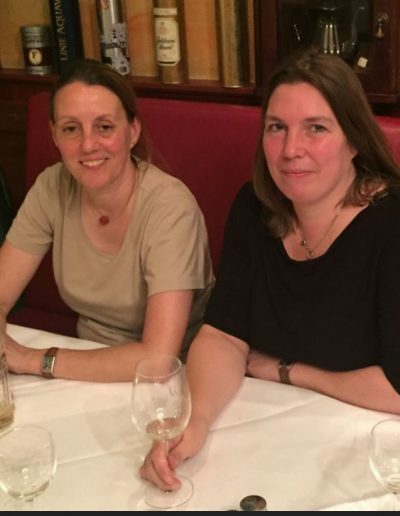 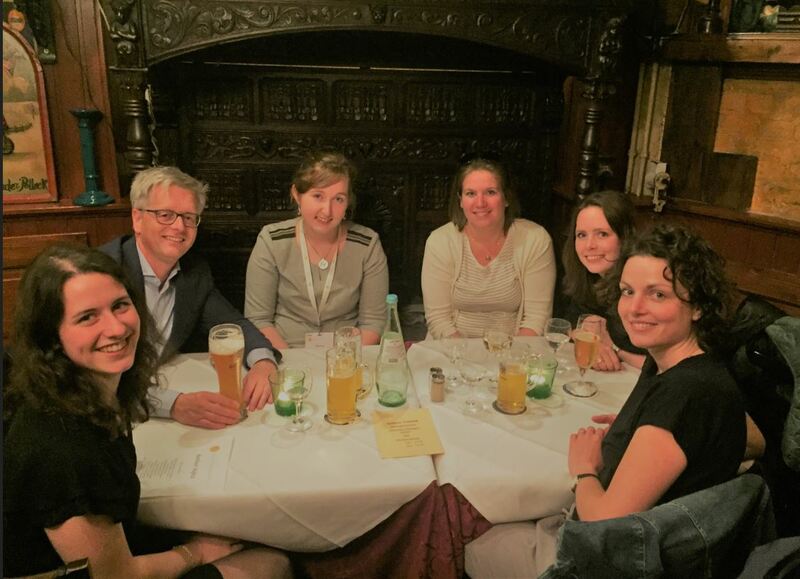 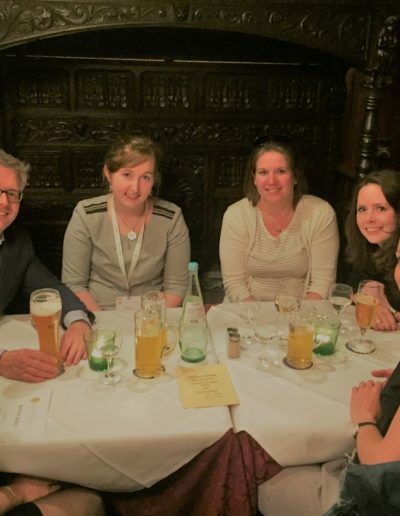 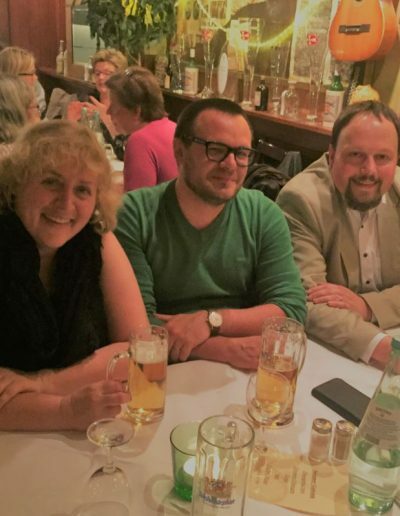 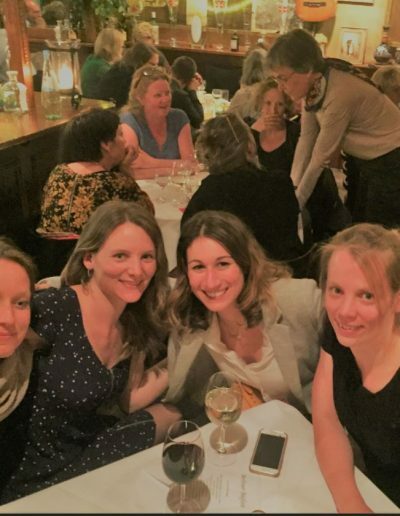 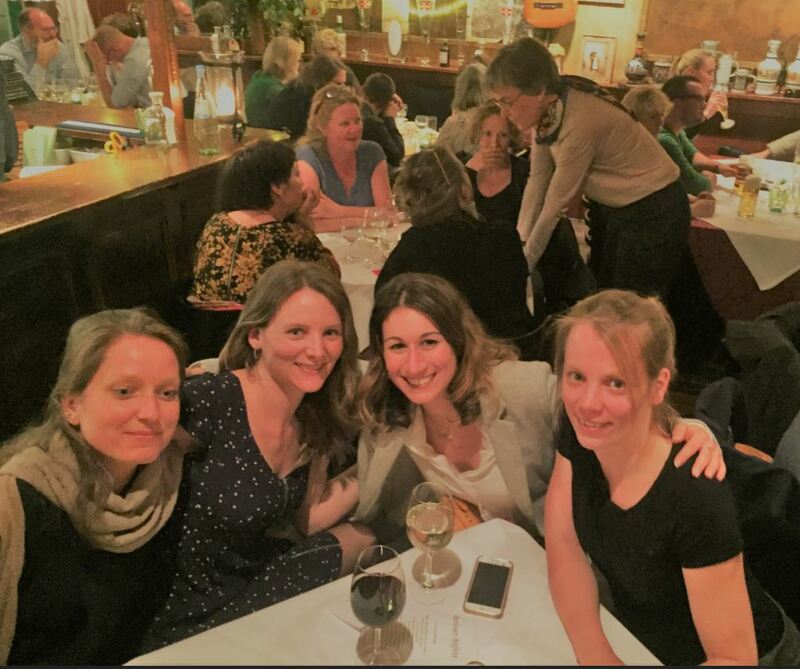 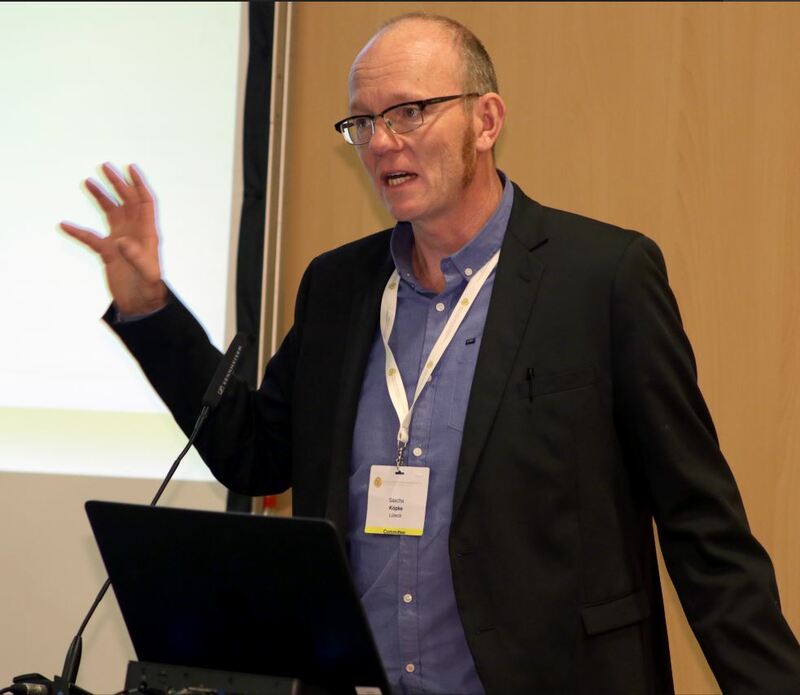 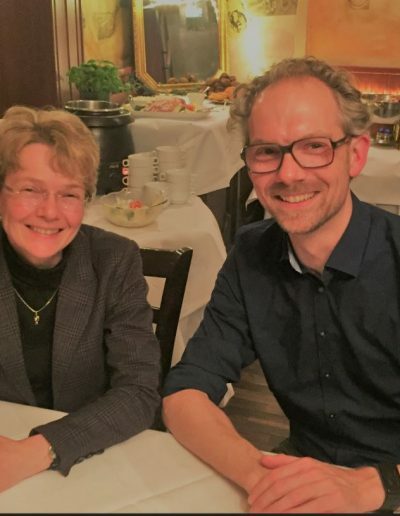 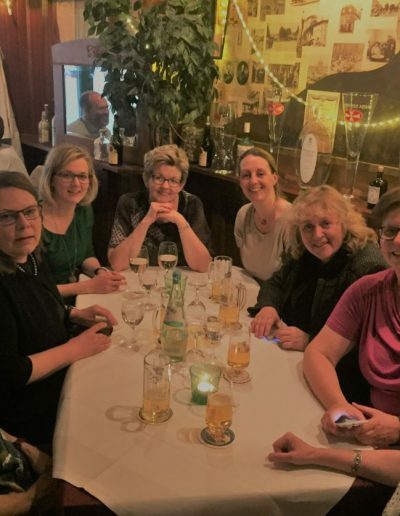 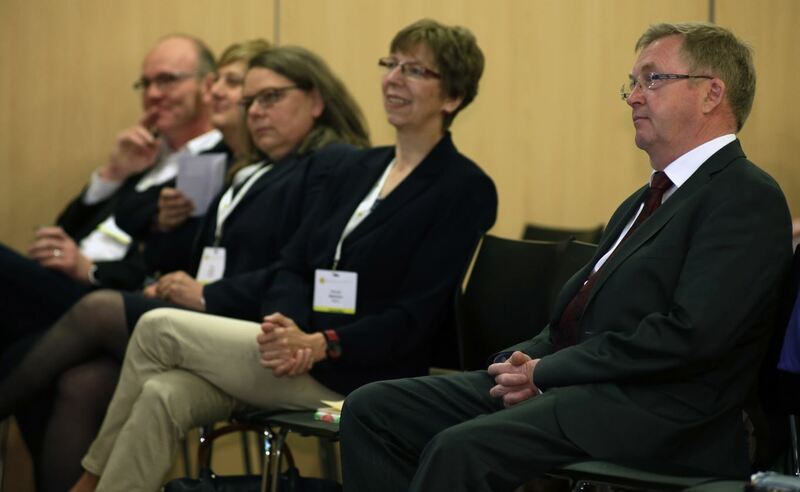 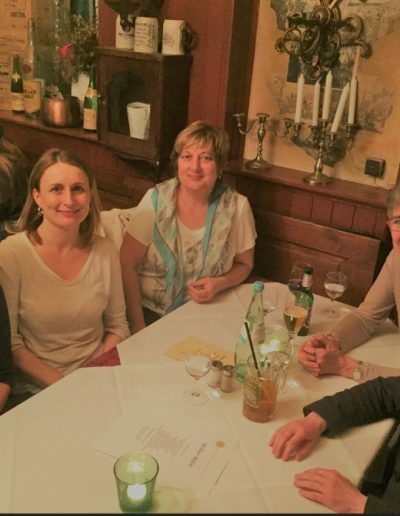 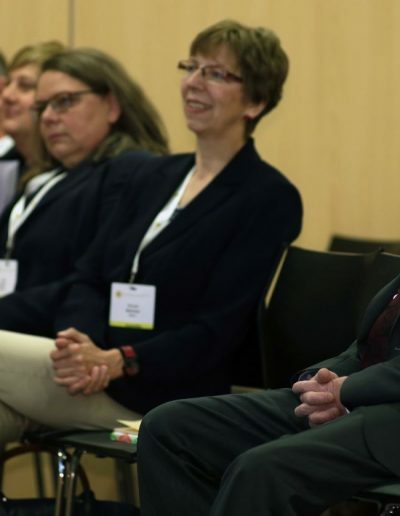 Overall, the first international congress of the German Society of Nursing Science represented a milestone for the specialists and professionals of German nursing science. 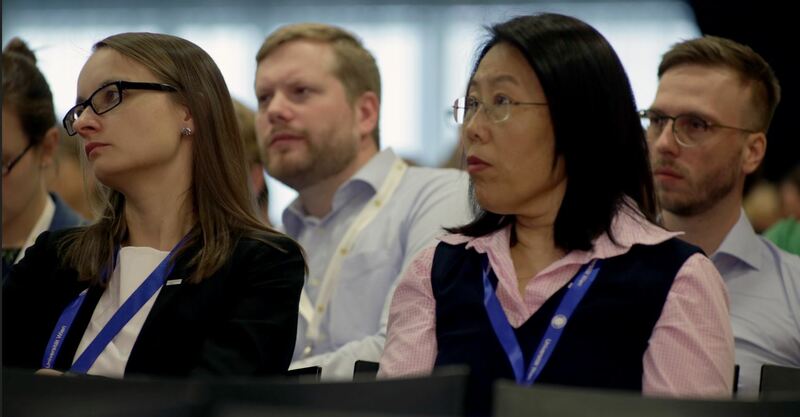 As a platform for the presentation of international scientific findings and trends, but also as a forum for exchange among members themselves and with international colleagues, it will be a fixed date in the DGP calendar of future events.